Courmayeur is located at the end of Italy’s Aosta Valley next to the Mont Blanc Tunnel (Monte Bianco if you prefer! ), which connects Courmayeur to Chamonix. Courmayeur is more than just a little bit special. It has an atmosphere of easygoing friendliness about it that is rare in an area with a “fast lane” society. 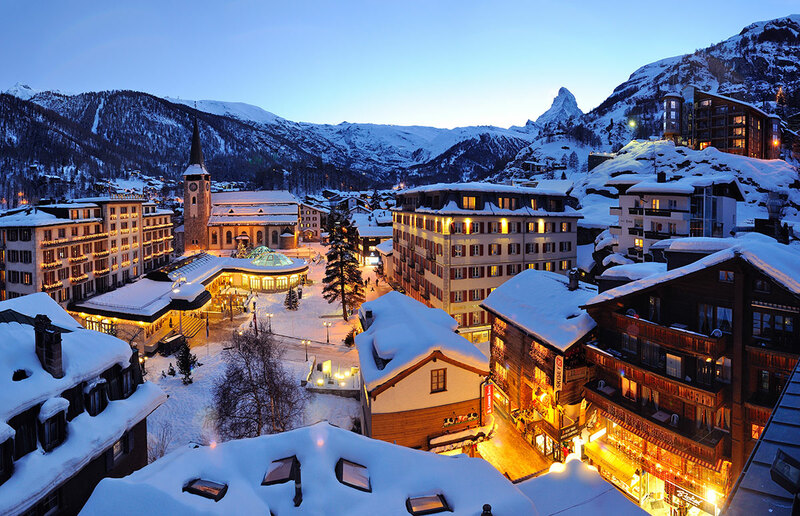 Courmayeur has grown in popularity with skiers from all over the globe, and is truly an international destination with more languages being spoken here than at the U.N. 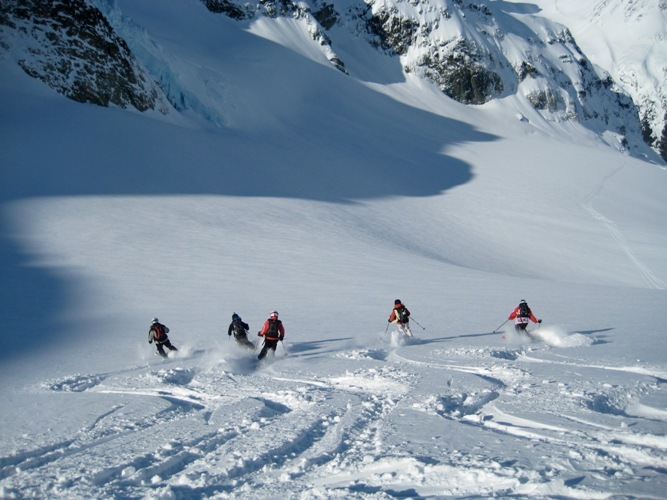 The skiing is however you like it… lots of easy cruisers, but some high mountain steep and bumpy blacks are also available for more advanced skiers. It is possible to ski at an altitude of 2,700m (the village lies at 1,200m) with the main action commencing on Plan Checruit at 2,200m. The only skiing in the village is in Dolonne (a “suburb” of Courmayeur) that is limited to beginner’s terrain. The majority of the slopes are best suited to decent intermediate skiers and there are selected areas for more advanced skiers to challenge their abilities… even possibilities for “off piste” skiing abound in Courmayeur, which has a couple of cable cars serving “high mountain ski areas”, challenging both your skills and stamina. The same sort of diversity applies to après-ski… you can Disco ’til dawn, or sit back and sip some local wine. Go sit on the mountain and soak in the sun’s rays by one of the two swimming pools at altitudes of 1700 meters or 2050 meters. Or enjoy one of the many restaurants or snack bars scattered over the mountain.